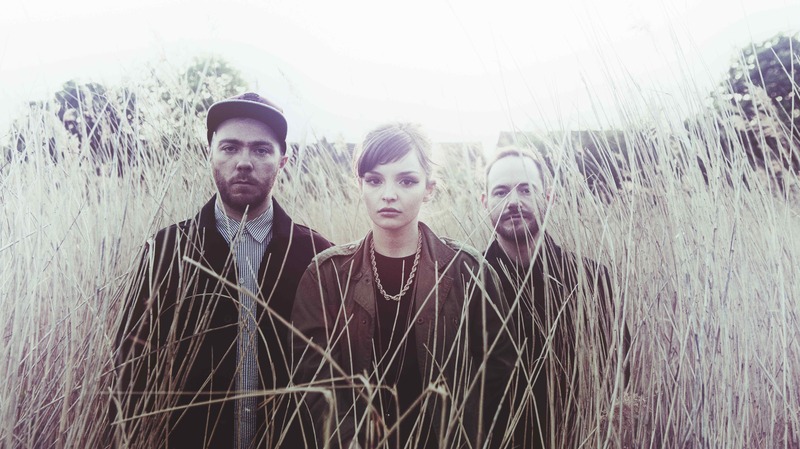 Another month and another band that you should be listening to, this time it falls to Scottish synthpop group Chvrches, who over the last year have spread their wings from their home city of Glasgow, off to take over their world, with success both sides of the Atlantic, it has certainly been a busy time for Lauren, Iain & Martin. Lead singer Lauren Mayberry has bust onto the scene since the growth of Chvrches, recently taking a stand against “online misogyny” in a piece for the Guardian, while also helping propel the band to 5th in the BBC most promising acts of 2013 and have seen their debut album, The Bones of What you Believe to break into the UK top 10, but it’s not just the UK where Chvrches have found success, in a recent tour of the US, they found themselves performing live on the American TV show “Late Night With Jimmy Fallon“, wowing audiences with their 80’s reminiscent sound. Their debut album is filled with confidence, somewhat of a rarity with new artists, this is mostly down to years of touring the Glasgow indie-rock scene, with various different bands, before coming together to create Chvrches, this is something that comes through in their music, especially in the breathtaking Gun, a song that could quite easily of been recorded by the Human League or Tears For Fears, with a slight hint of Alphabeat or Mother We Share, which is more reminiscent of some of Purity Ring latest work, both songs are highlights of an already beautifully crafted gem of an album, with Mayberry’s vocals providing a counterpoint to the synth sounds of Cook & Doherty. I have yet to find a bad review of their live shows, something that has compelled me to buy tickets to see them when they visit the Birmingham Institute on the 10th of March, hopfully I will see a few of you there. 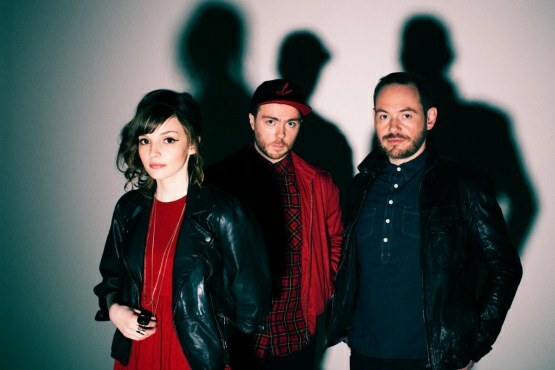 Why not follow Chvrches on Twitter, YouTube or even Facebook for more of their amazing music.